Fast-paced addicting reinterpretation of the classical Breakout. 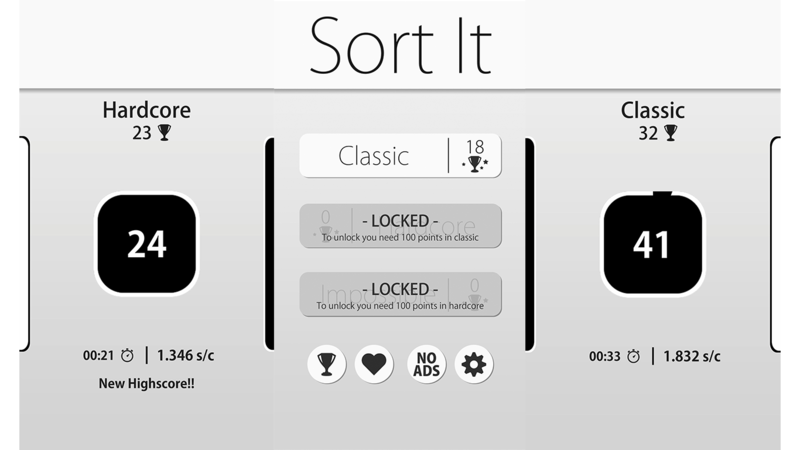 Compete for the highest scores in this simple but addicting action-packed game with players all around the world! 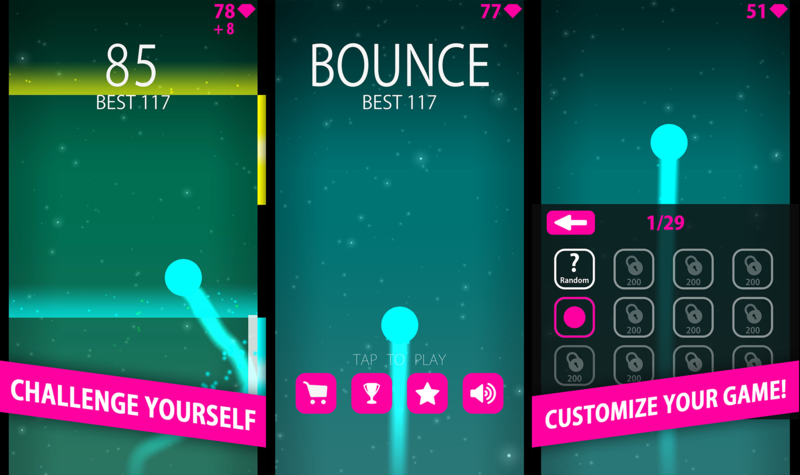 Bounce - Don´t tap too late!